A goal each week can be to use the contents in your fridge to make meals through the week. This can include leftovers, as well as fresh items that can be added into the week’s meals. Before going to the grocery store, scan the fridge to see what you can use for future meals. Then, double check that you aren’t purchasing a duplicate. Sometimes I make a game out of my fridge contents. I try to get creative planning a dinner by using remaining ingredients in fridge and combining it with what I have in cabinet. Some dinners turn out great, while others may a fall little short. Overall, I feel good about trying to use as many groceries as possible before my next shopping trip or fridge cleaning day. You can schedule your fridge purge the first of each month, right before each grocery shopping trip, or the end of week round up. Decide works with your schedule. 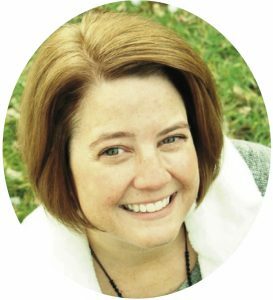 By having this set schedule, you be able to avoid foods going ‘bad’ and finding surprises! 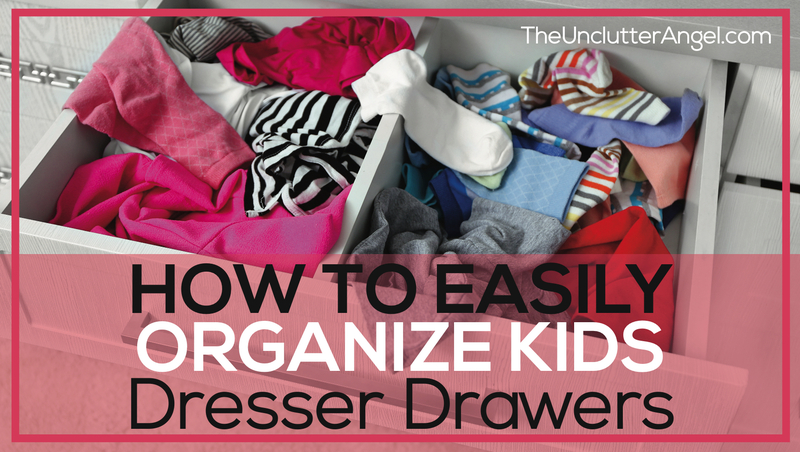 It also won’t take as long to clean and keep organized because you do it so frequently. Go shelf by shelf, drawer by drawer, checking the dates and freshness of all your food and jars. If you have a jar of olives or jam that hasn’t been touched, and you know your family will never eat, let it go. 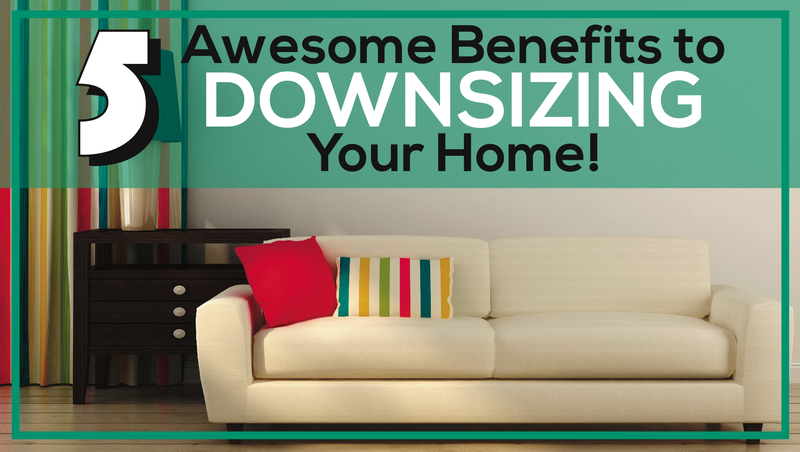 Your shelf space is valuable real estate! 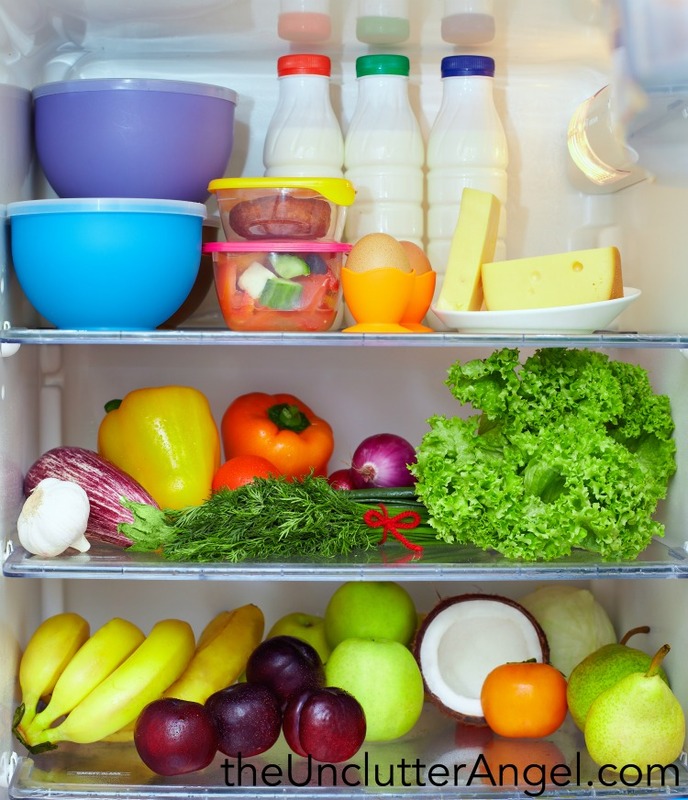 Opening your refrigerator door you may get a whiff of something and wonder, “Where is that coming from?” At first glance, your fridge may seem fairly organized and clean. However if you start unloading your shelves and drawers, you may find the source of the smell. It could be leftovers or something that spilled that you never noticed. 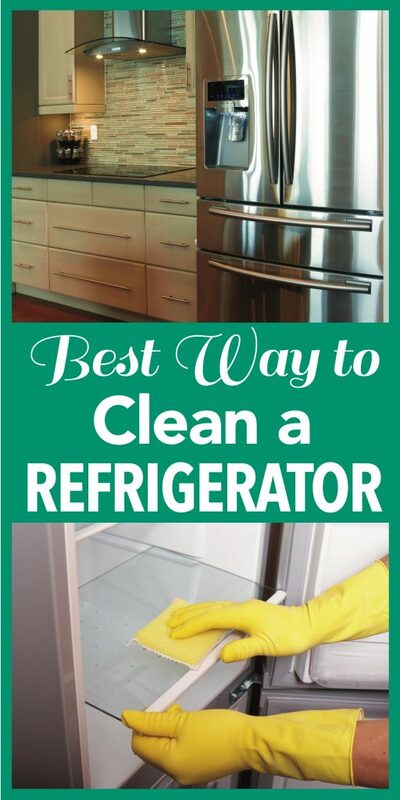 Now that you will regularly clean out your fridge, it will keep your fridge fresher and easier to maintain! 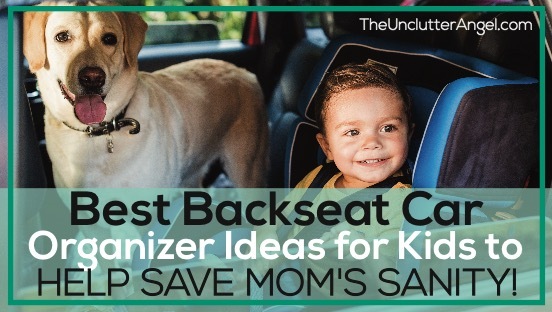 This product is eco-friendly and can use up to 2 years. 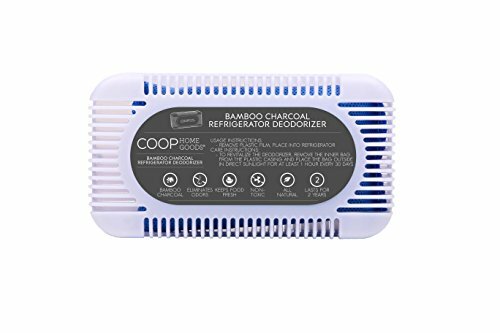 This charcoal deodorizer soaks up the smell and moisture to leave your fridge smelling fresh. 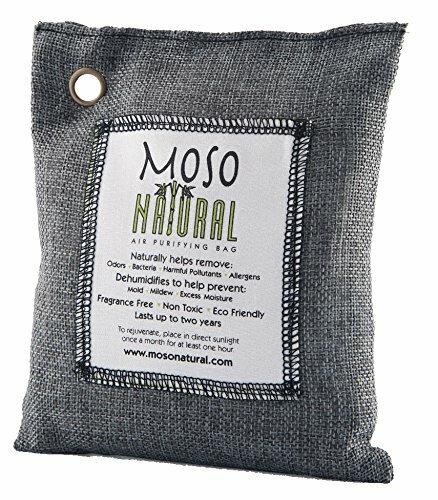 This can be used in many areas of the home, keeping the space smelling good, dry and fresh. It can also be used up to 2 years. You can recharge bag by leaving in the sun. It can also be recycled in your garden, and is pet safe. 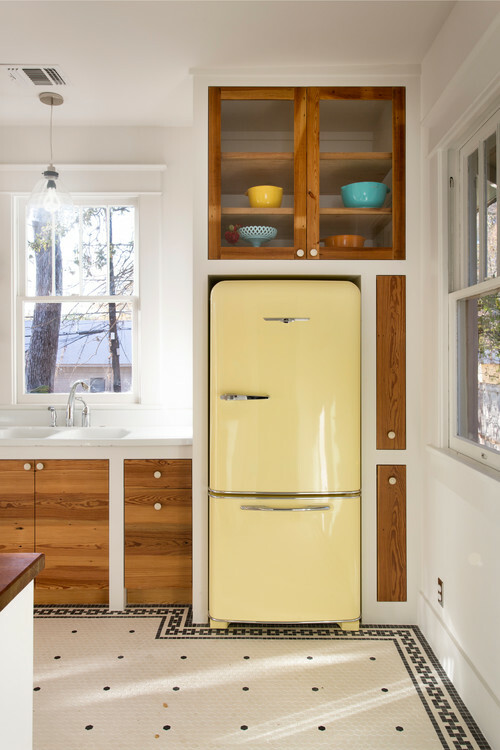 Once your refrigerator is cleared and cleaned out, you can reload the food, and add your choice of organizing containers and product for freshness. 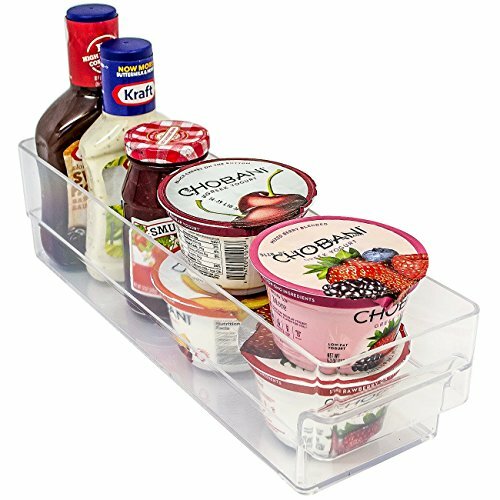 Using small trays in your fridge makes it easier to pull out loose items like yogurts and fruit cups. I love our egg tray. 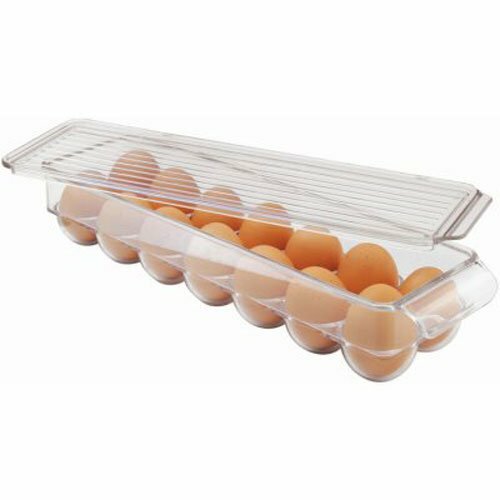 It hold 14 eggs and keeps eggs fresh and protected. 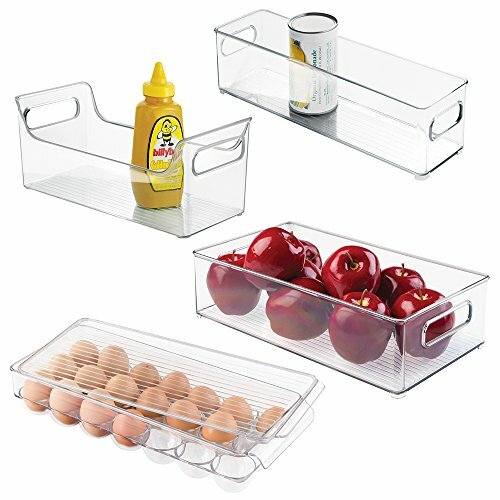 These clear trays are easy to clean. You only need to pull out the container and instead of every individual item. 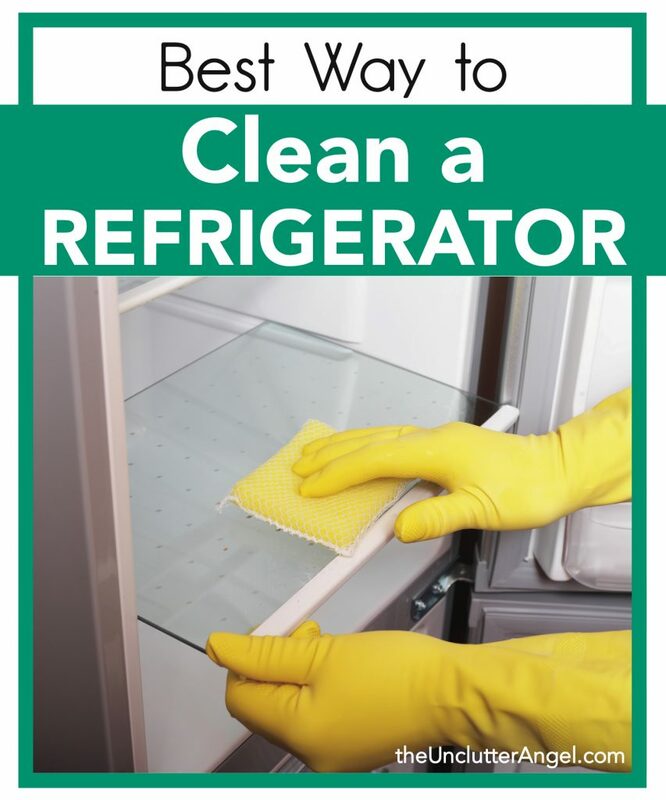 Use the best ways to clean a refrigerator on a regular schedule. 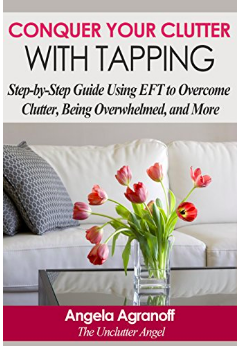 You will find that by sticking to a schedule, each time you clean your fridge it will be easier and easier.